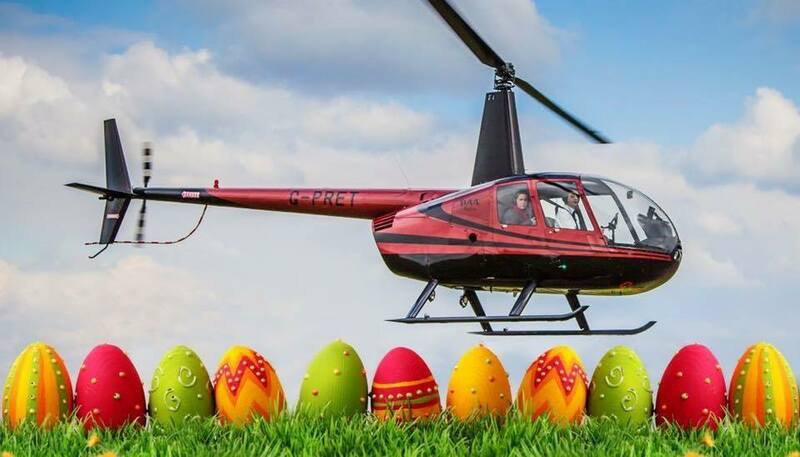 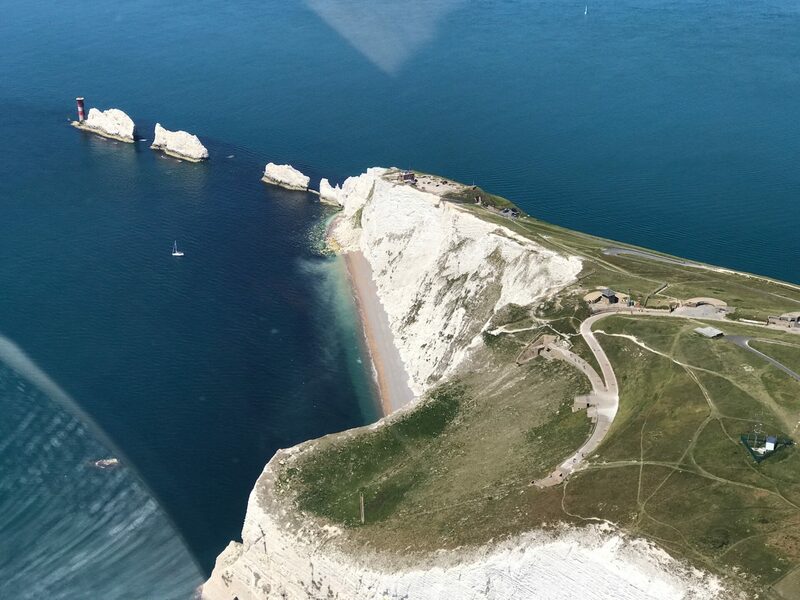 Join us for Easter flying fun! 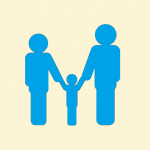 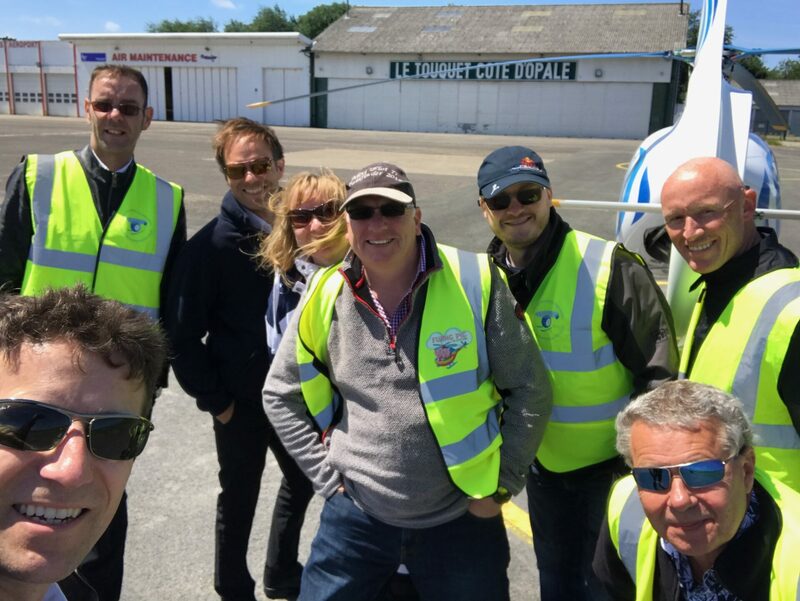 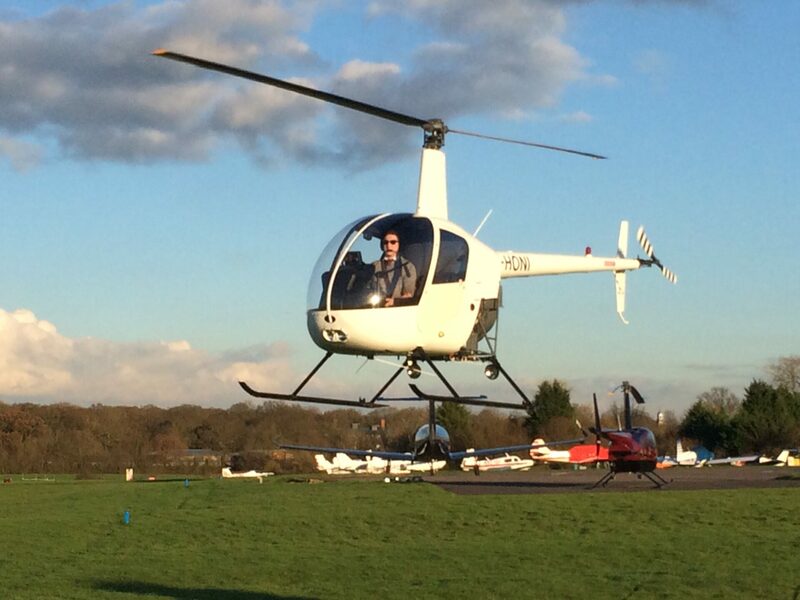 A unique family run flying school, putting the fun back into flying! 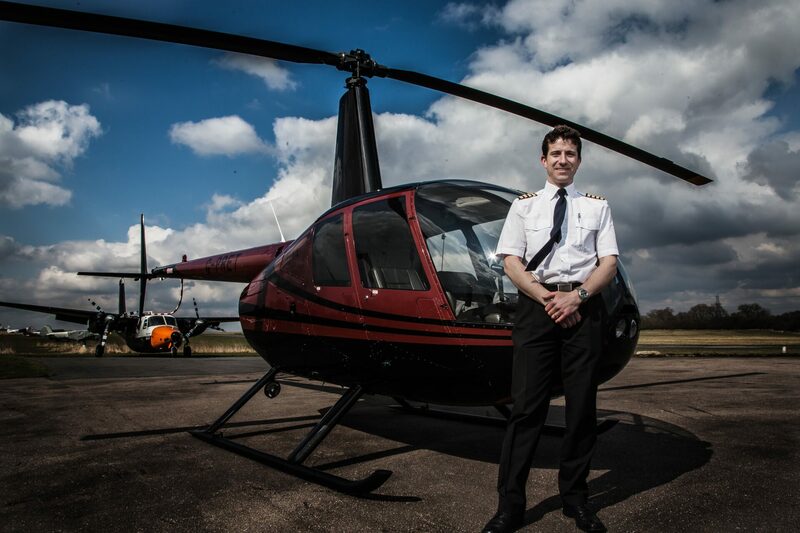 If you are a budding pilot you can expect a friendly welcome at Flying Pig. 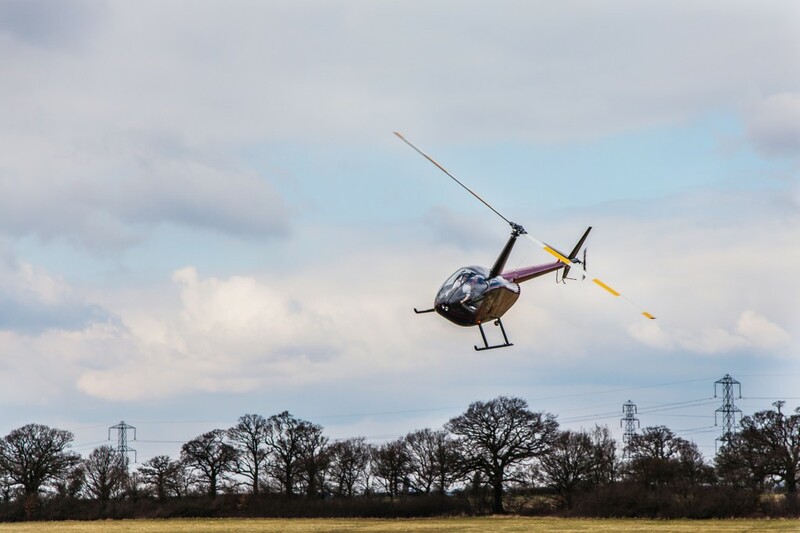 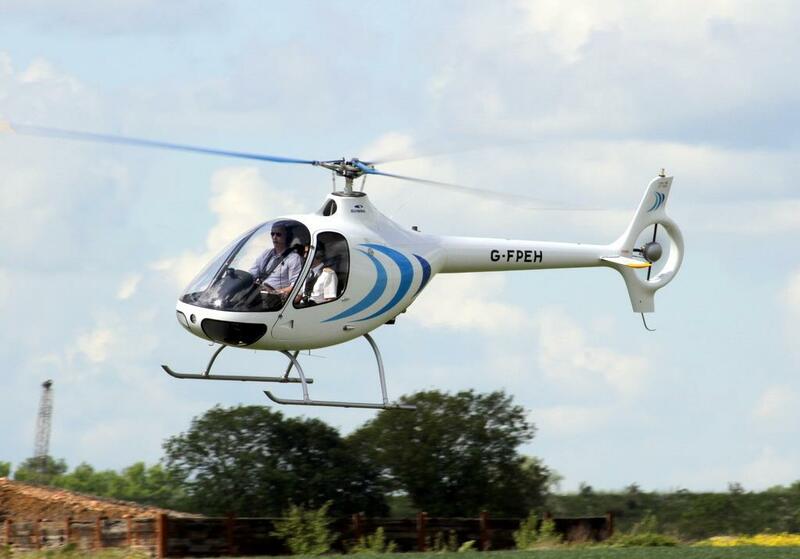 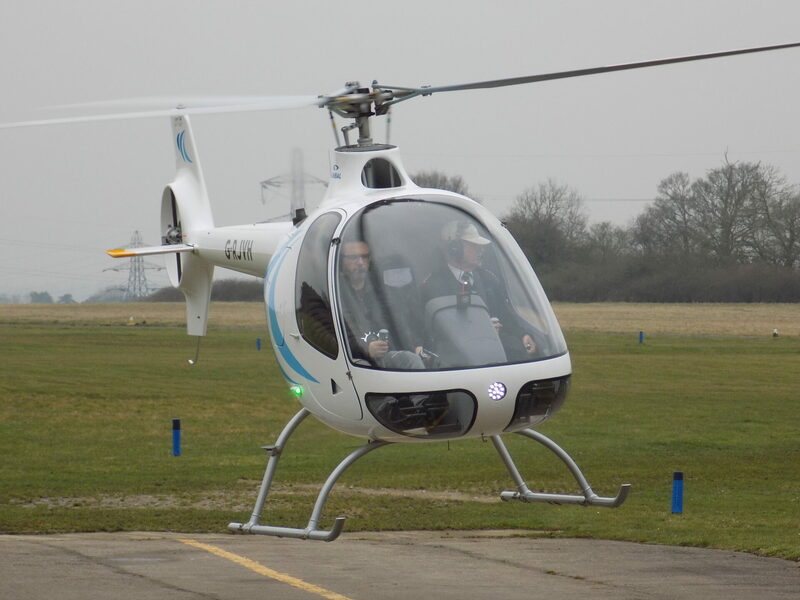 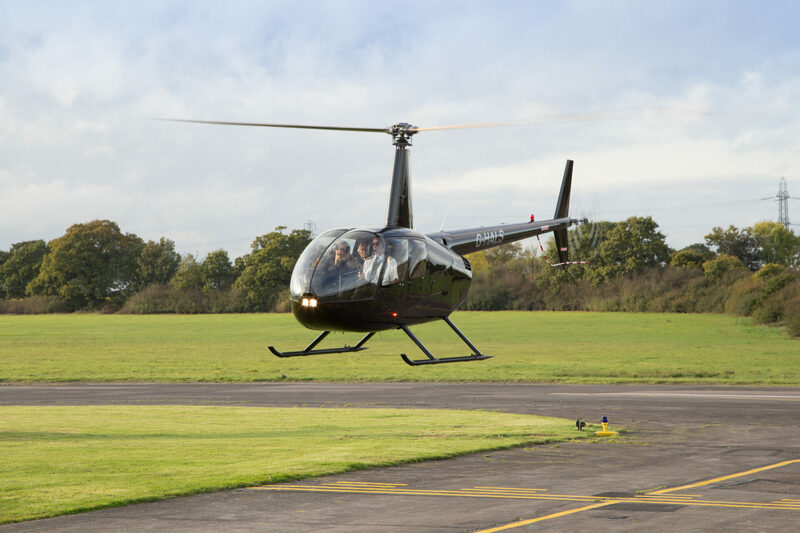 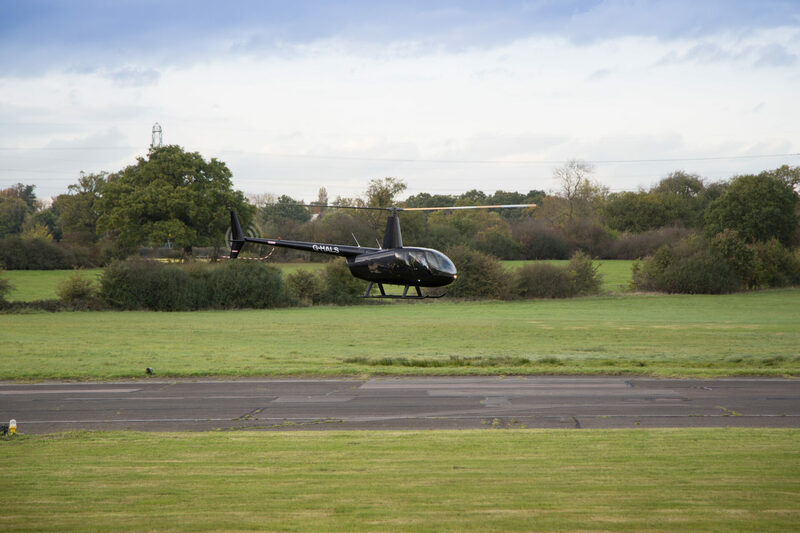 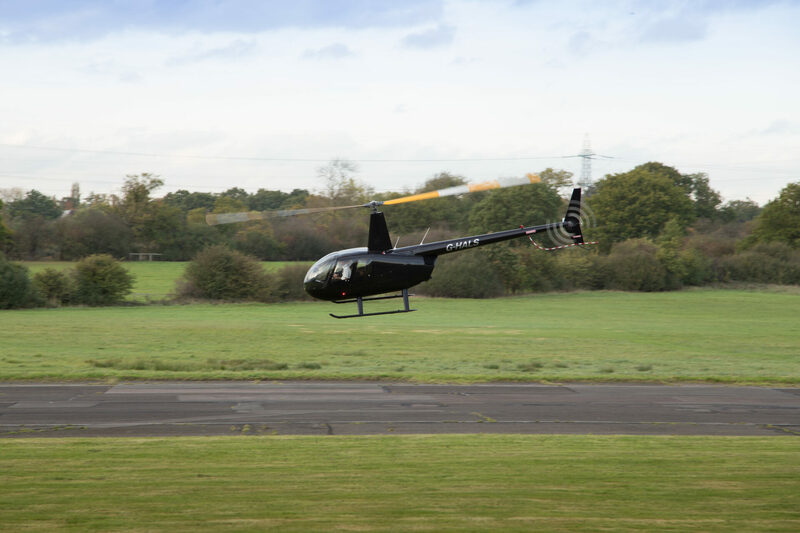 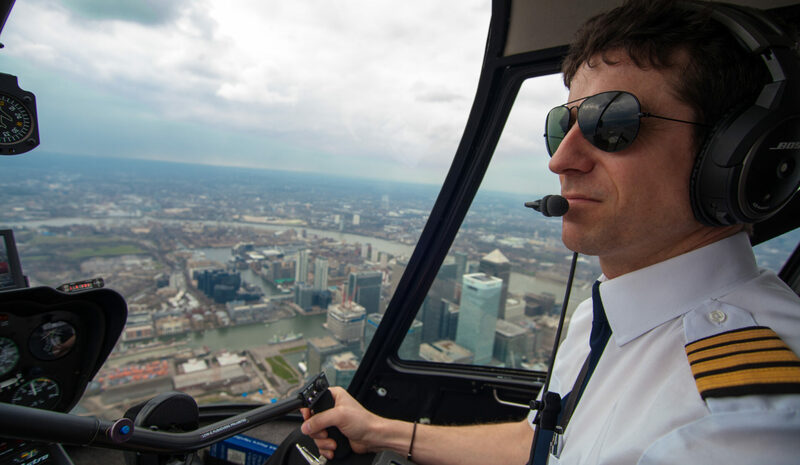 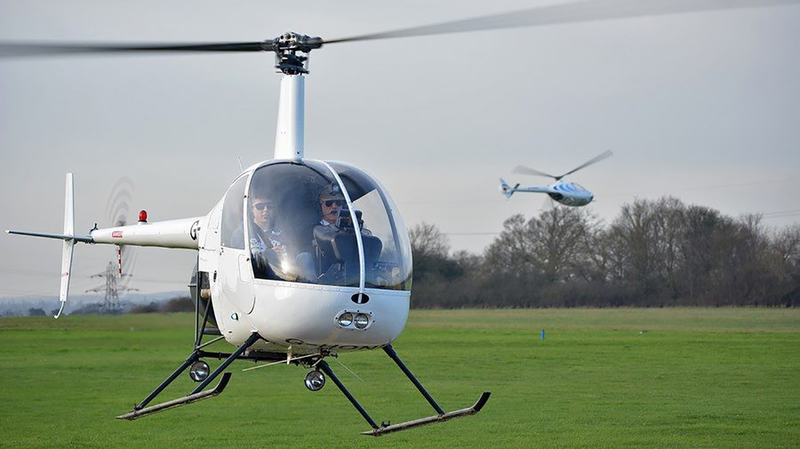 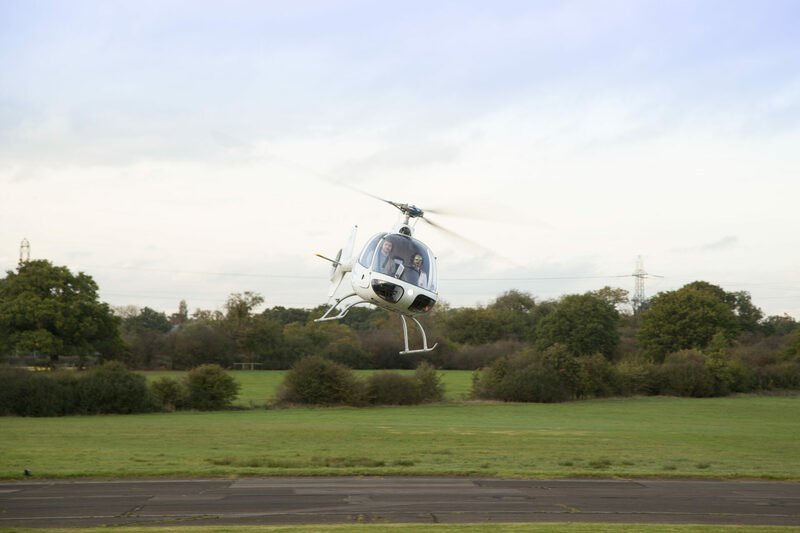 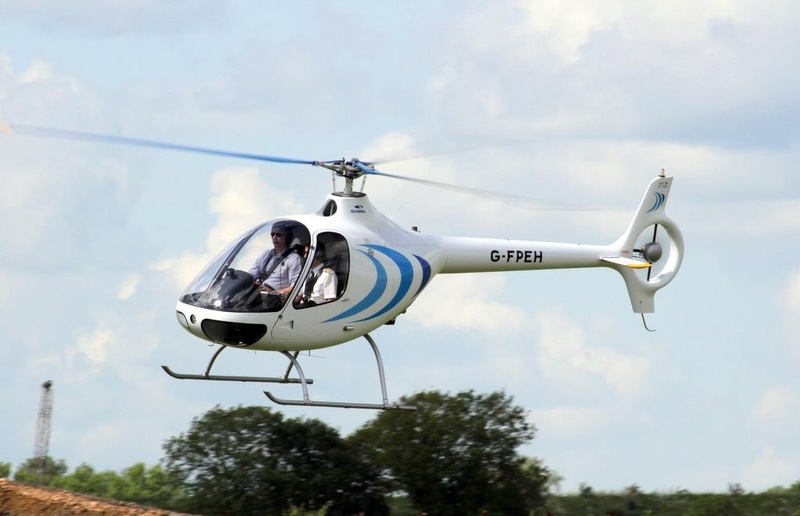 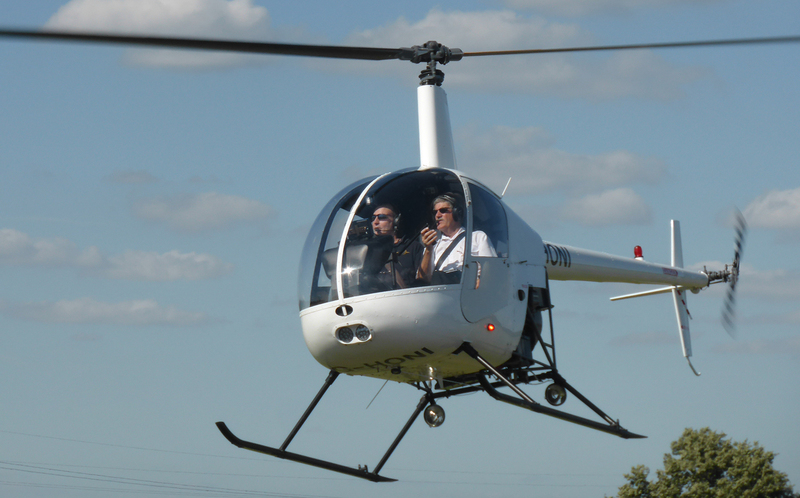 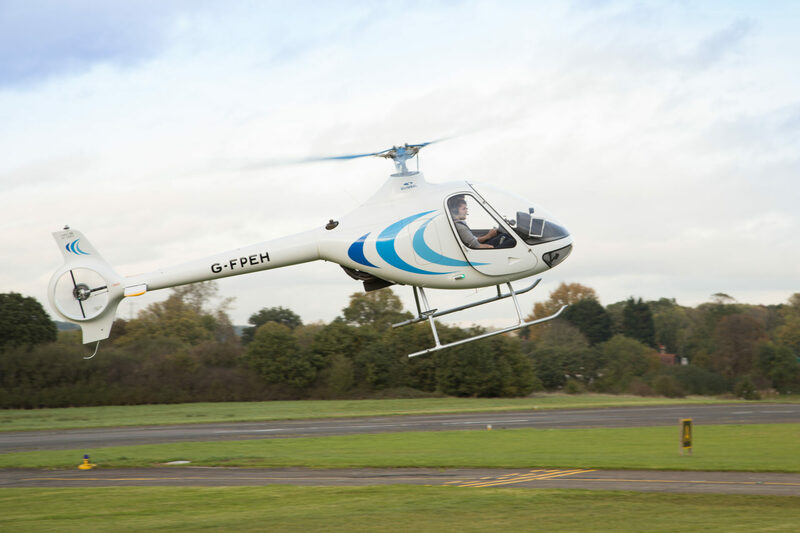 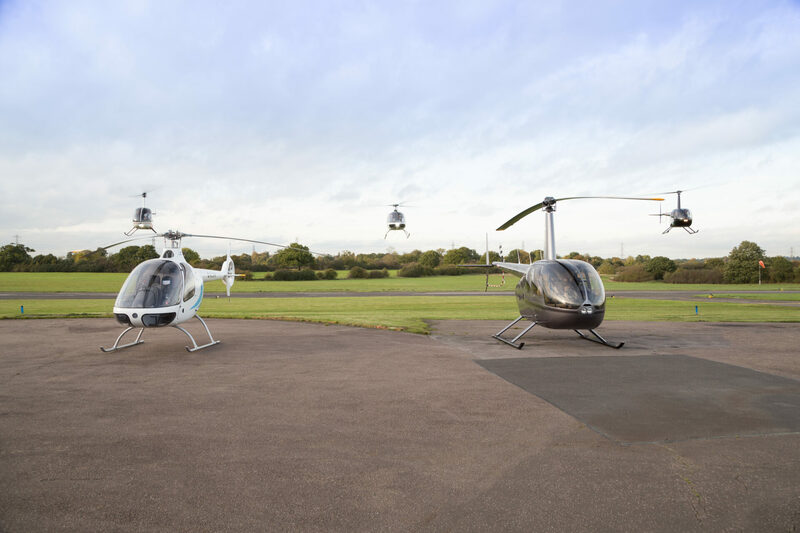 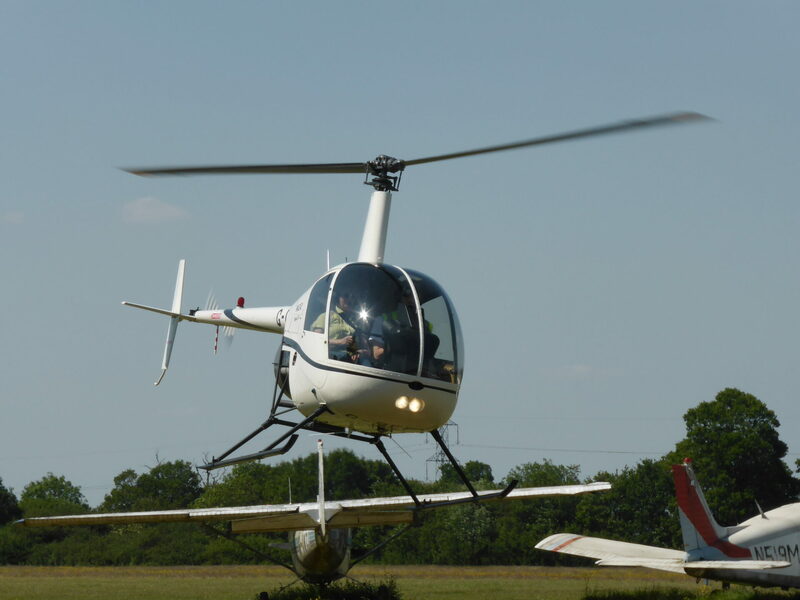 With stunning views of the famous London skyline and Hertfordshire landscape, Elstree Aerodrome is the perfect location to learn to fly. 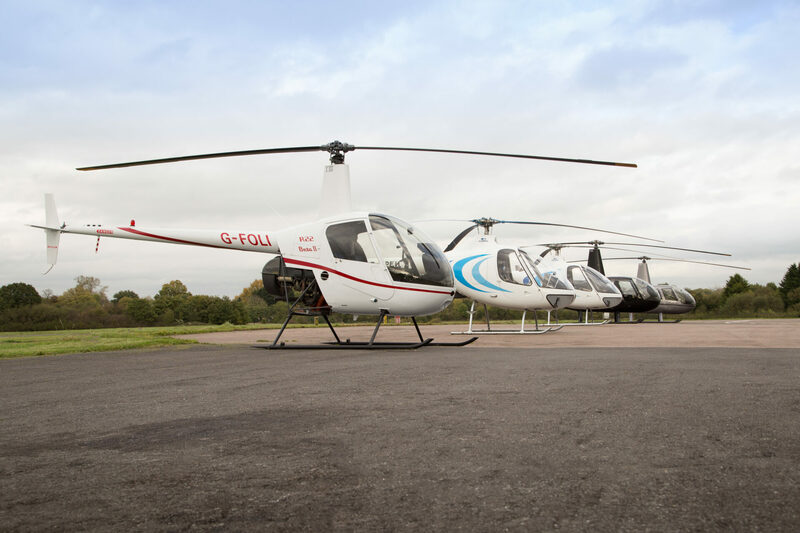 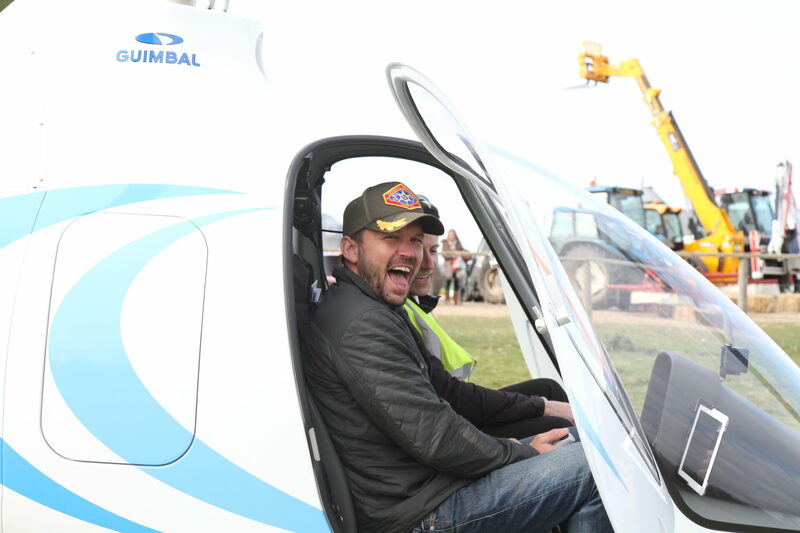 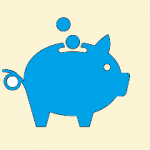 We offer a range of training programmes to suit your budget, so you can learn to fly without breaking the bank.